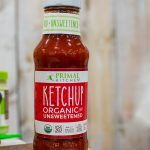 The paleo-centric company has long made dressings, but is now taking on more traditional condiments with its new ketchup line. 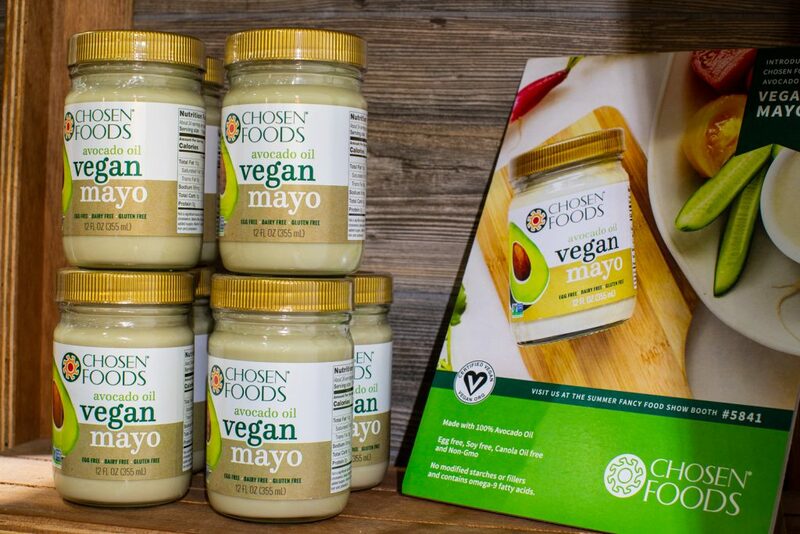 This vegan mayonnaise brand uses microalgae instead of eggs to create a cholesterol-free product with half the calories and fat of traditional mayo. 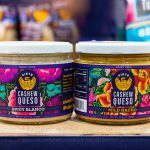 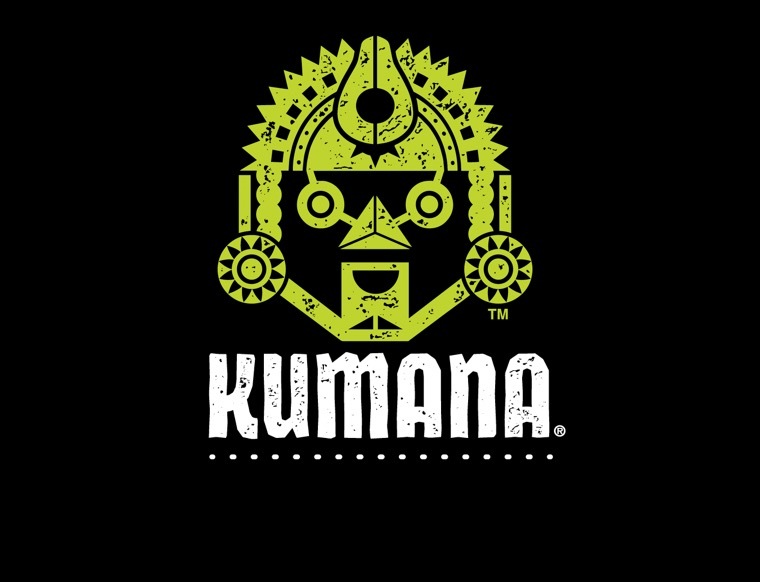 The grain-free tortilla and chip maker recently launched a line of dairy-free queso and hot sauces made with apple cider vinegar and avocado oil. 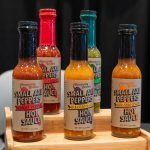 What started as a hot sauce brand made with peppers grown in the Bronx has evolved into a company with a portfolio of products made from peppers grown in community gardens throughout New York. 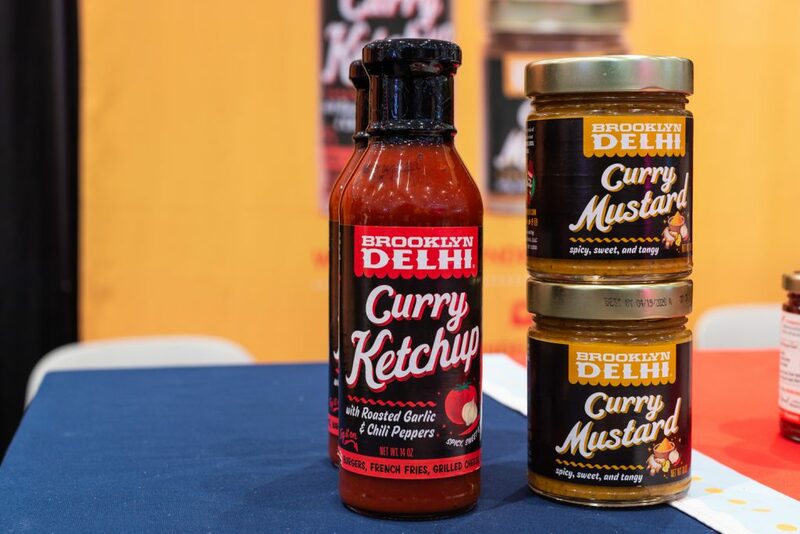 Brooklyn Delhi created this product with Whole Foods to make the American condiment a gateway to their more exotic line of products. 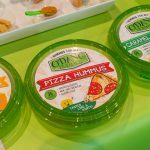 The makers of hummus dressing have created a line of hummus with flavors ranging from pizza to chocolate cherry cordial. 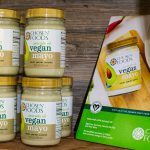 While mayo brands innovating with avocado oil is becoming more popular, this vegan mayo is made entirely out of avocados. 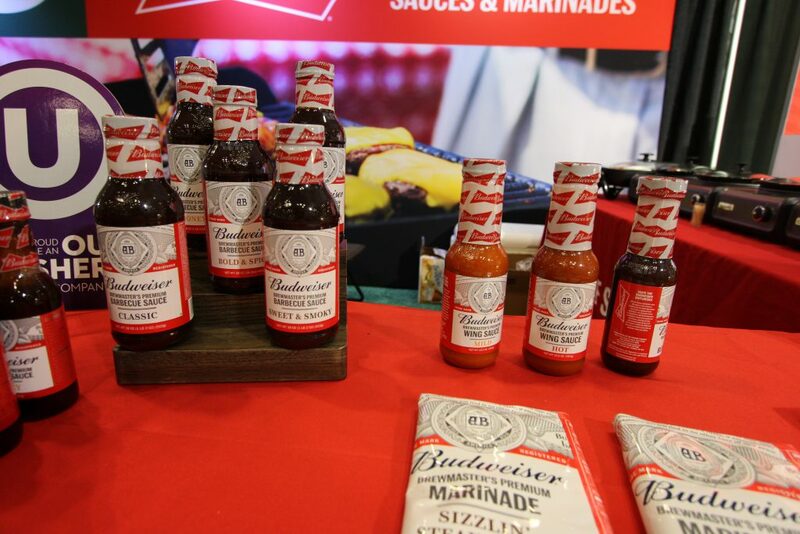 Even one of beer's largest players is seeing opportunity in condiments with its lines of barbecue sauces, wing sauces and marinades. 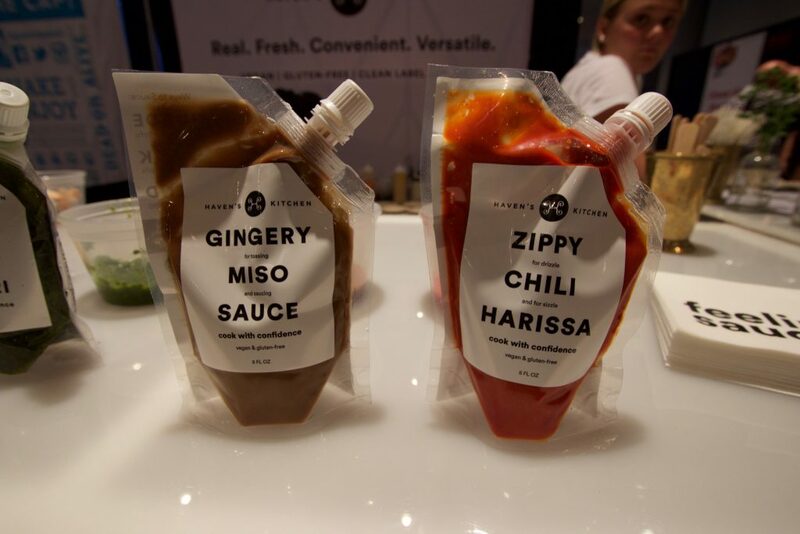 The cooking sauce maker debuted two new, globally-inspired flavors at the show: gingery miso and zippy chili harissa. 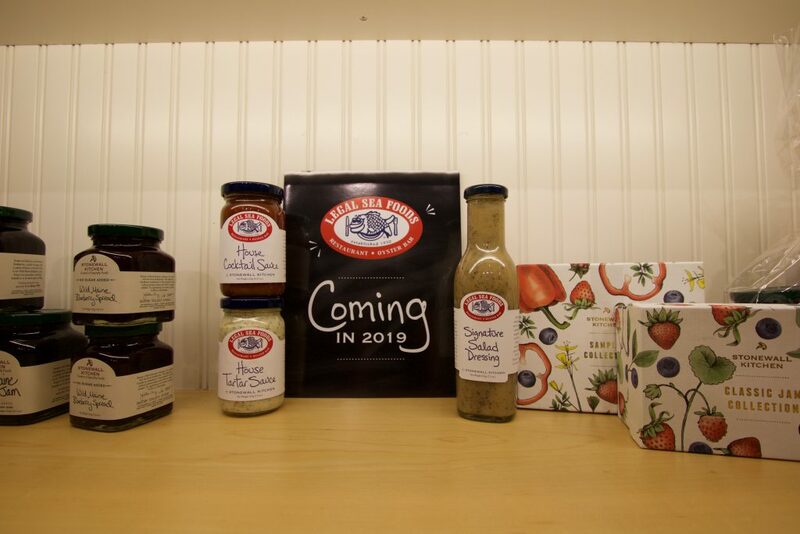 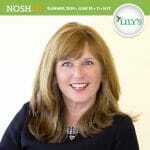 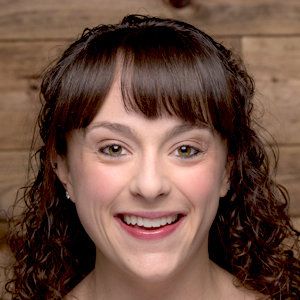 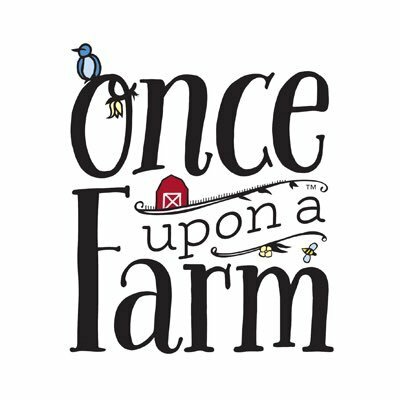 The specialty food maker announced a partnership with Legal Sea Foods earlier this spring. 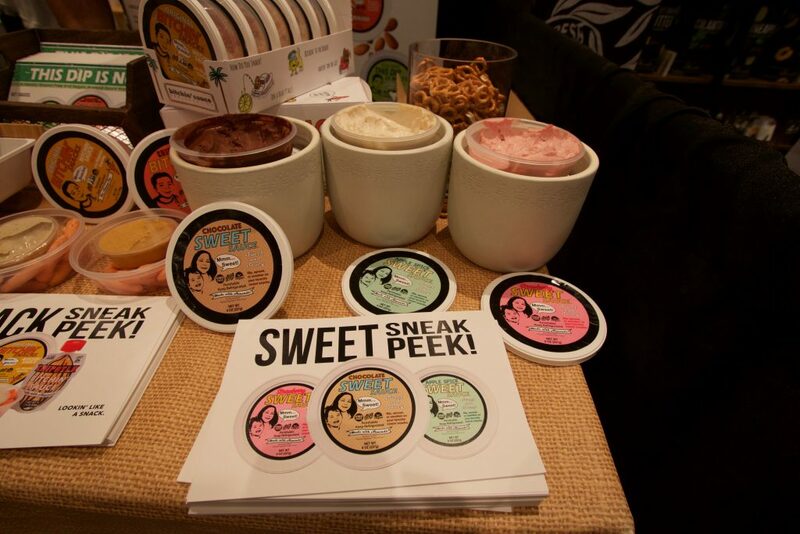 The California-based, vegan, savory nut-spread company announced its expansion into sweets. 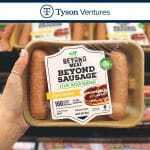 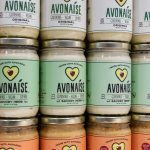 While Chosen is known for its use of avocado oil in sprays and traditional mayo, the company recently launched a vegan line, as well as a line of dressings and marinades. 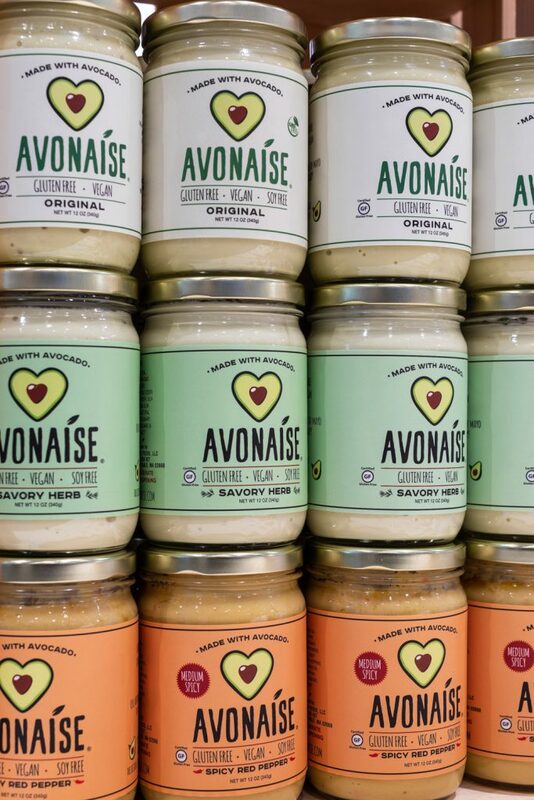 The secret for sales growth is in the sauce. 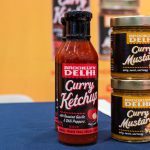 And while ketchup, mustard and mayo have ruled backyard barbecues — and sales within the condiment aisle — for decades, better-for-you versions of these traditional mainstays, as well as innovative products embracing global flavors, are the new kings of the category. 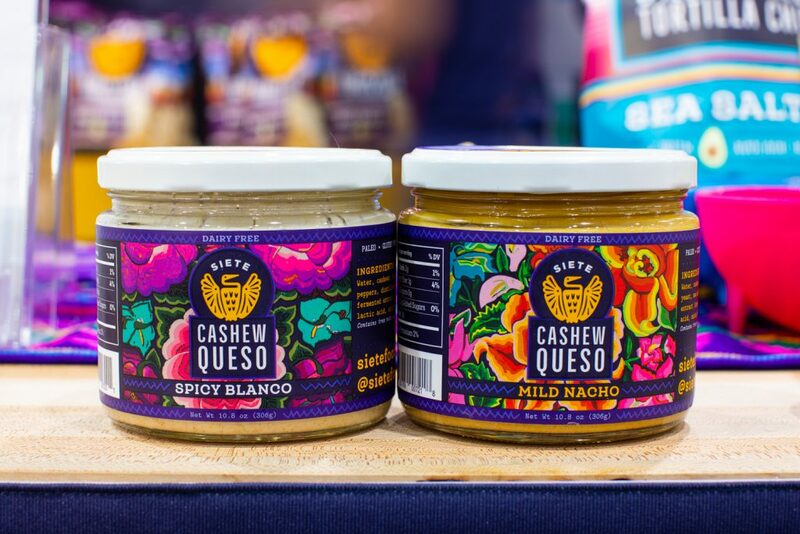 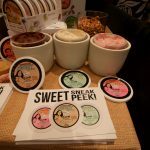 From vegan mayonnaise made from avocados to curry-infused ketchup, a new segment of premium condiments, sauces and spreads lined the aisles at the 2018 Summer Fancy Food Show held last weekend in New York City. 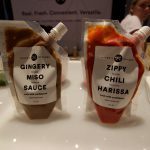 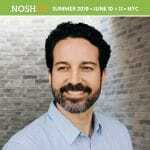 Though condiments have always been well represented at this show, the quality and innovation behind these products caught the NOSH team’s eyes. 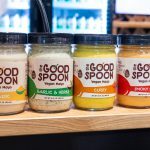 The perception amongst some consumers that condiments and sauces are unhealthy or laden with sugar has been a challenge for the category in recent years, resulting in lagging sales from 2011 to 2016, according to a report from market insight research group Packaged Facts. 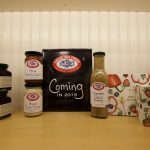 But in 2016 retail sales for sauces and condiments saw an upturn, reaching $24 billion. 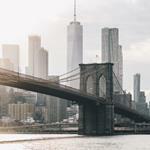 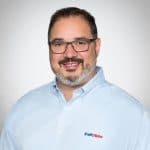 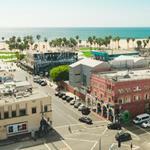 Sales are predicted to rise 1.5 percent annually through 2021 as brands have adapted to changing consumer needs, according to the report. 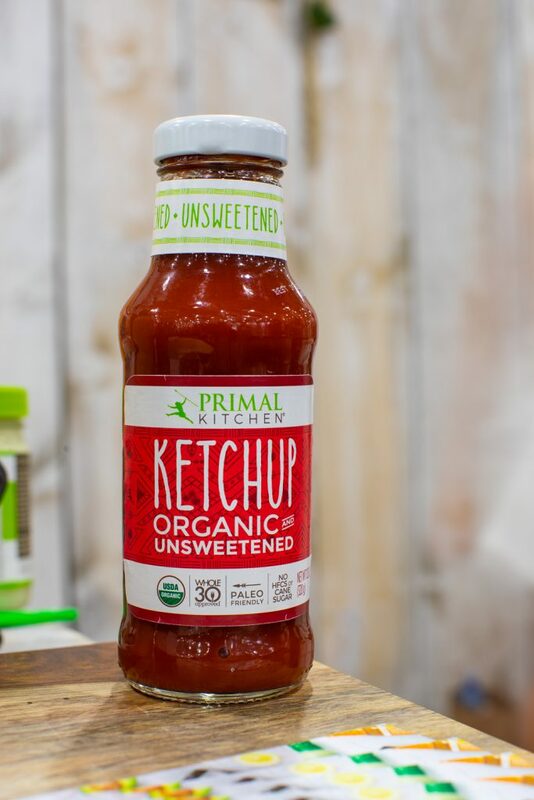 One of those needs consumers are looking for is clean-label versions of familiar condiments. 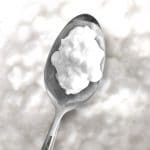 To meet those shoppers, many manufacturers — including those of iconic brands like Hellman’s and Heinz — are introducing low-sugar, low-sodium or organic “free-from”​ versions of mainstay products. 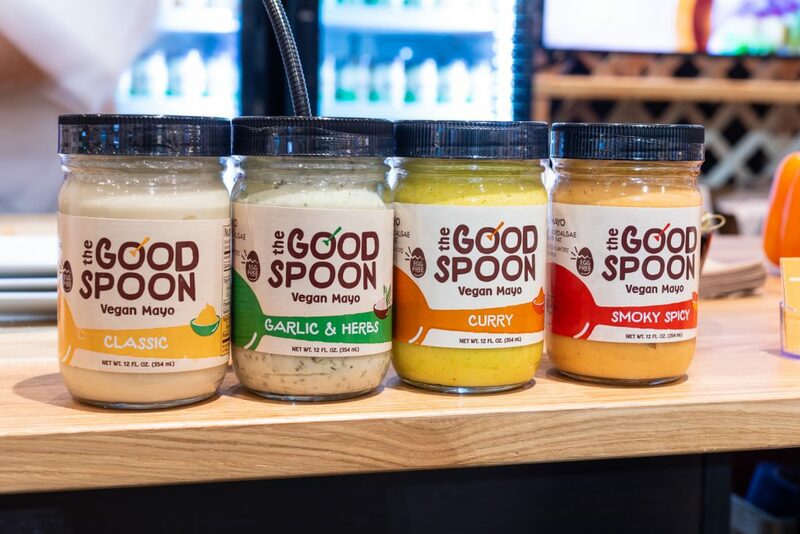 Unilever even bought its way into the premium space in 2017 with its acquisition of premium condiment maker Sir Kensington’s. 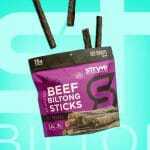 Some of the category’s sales growth is also being driven by foreign flavor profiles. 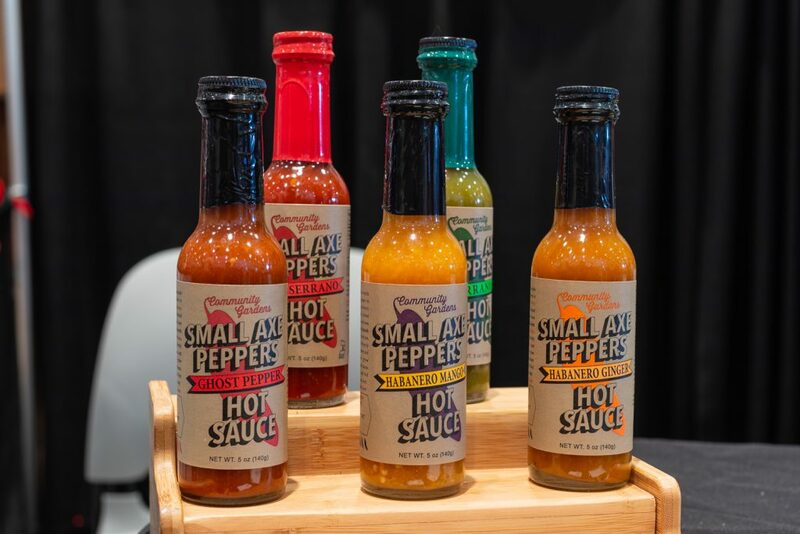 Spicy sauces like sriracha, which is now found in a myriad of products ranging from mayonnaise to dressings and marinades, are driving innovation in the category. 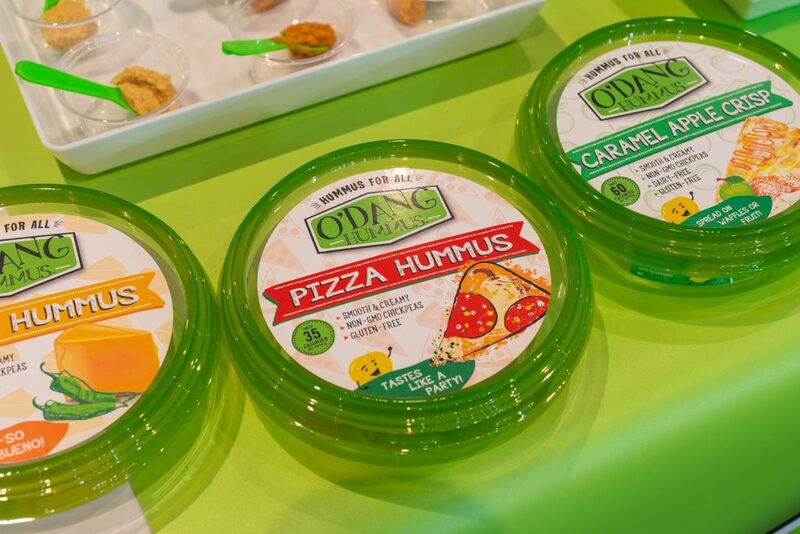 Cooking sauces, especially those that showcase flavor profiles from around the world, are also expected to represent a major segment of revenue growth, accounting for over $14.5 million in sales by the end of 2026, according to Packaged Facts. 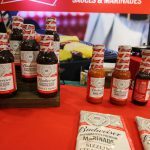 To see more of the products and brands that showcased their condiment innovations from the Summer Fancy Food Show, view the gallery above.